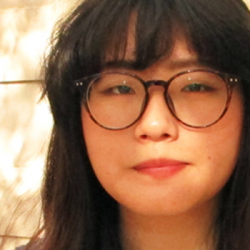 Jazmin Goodwin of Columbia, South Carolina is the winner of the White House Correspondents’ Association scholarship prize, a one-time award of $7,000. 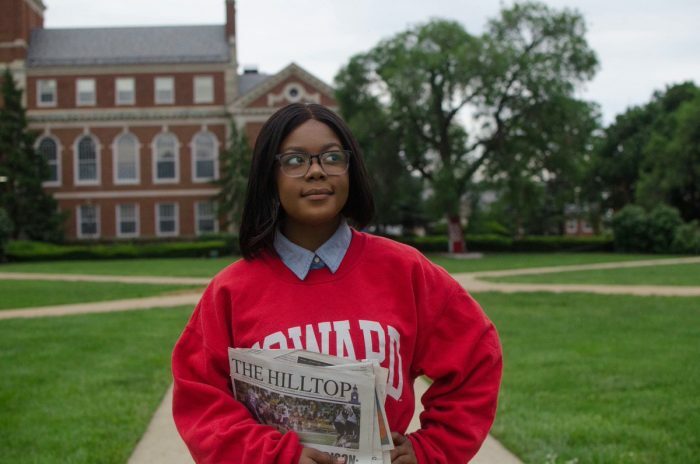 Jazmin is completing her sophomore year with a membership in Phi Beta Kappa and is the campus editor of Hilltop, the Howard newspaper. She is also a contributing writer to USA Today College, a digital site with over 500,000 readers. Her professional goal is to become an investigative broadcast journalist who covers human struggles across the globe.